Leif Sverdrup and Ira Parcel are not household names, but their firm drew up some of the most recognizable structures in America, like the Louisiana Superdome. Their Chesapeake Bay Bridge and Tunnel was once considered one of the seven engineering wonders of the world. The Sverdrup and Parcel partnership began in Minneapolis at the University of Minnesota. Sverdrup was the son of a Norwegian immigrant. His father was president of Augsburg College. Parcel was a U of M engineering professor who taught the young Sverdrup. Both had early connections to bridges, too. Sverdrup's first job was as a Minnesota State Highway Department bridge inspector. Parcel was hired to help rebuild Washington's Tacoma Narrows bridge after it blew down in a 1940 windstorm. 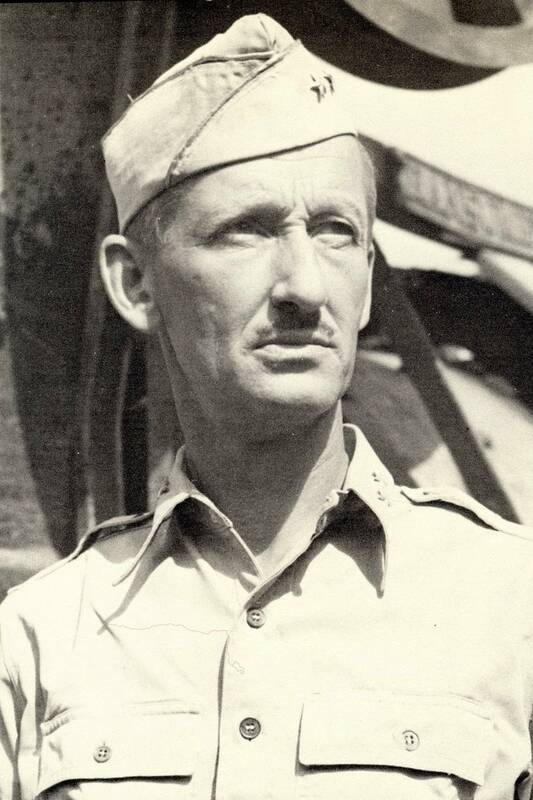 But Leif Sverdrup made his reputation literally paving the way across the Pacific for Douglas MacArthur in World War II. He also helped raise his dead cousin's son. George Sverdrup is a retired Minneapolis math teacher who remembers Leif's fame lasted long after the war. "He was head of the engineering forces in the South Pacific under MacArthur. In fact, after the war at all of Gen. MacArthur's birthday parties at the old Waldorf, Leif was the host. They had those birthday parties for many years." The connection helped Sverdrup turn his company into what was then the biggest engineering and architecture firm in the world. They designed dams, bridges, the first supersonic wind tunnel and even the 94-foot skeleton of the blue whale hanging in New York's American Museum of Natural History. "He was just a magical person. There was no other way to describe him. He could sell anything to anybody," says Greg Franzwa, the Utah author of two histories of Sverdrup's engineering company. Franzwa also wrote a biography of Sverdrup, better known as Jack. 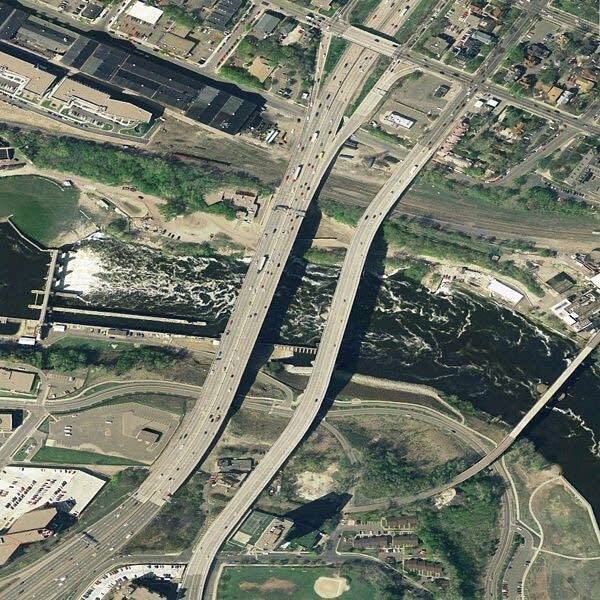 He thinks one of Sverdrup's partners, perhaps an engineer named Brice Smith, now dead, may have overseen work on the I-35W bridge. Sverdrup himself was not big on the technical side of the business, Franzwa says. "He didn't care much for design. He wanted buildings that kept the weather out and the people in." Only one other Sverdrup project ever made news. 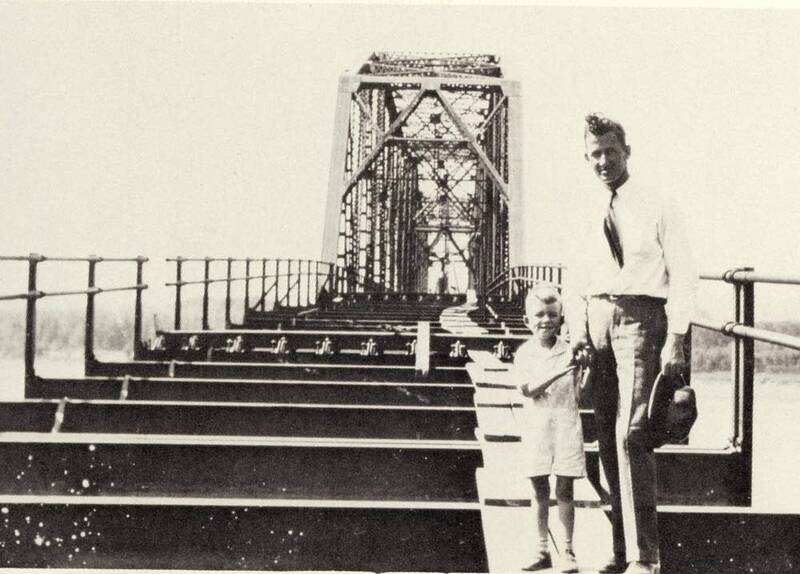 A tornado dropped the Chester Bridge between Missouri and Illinois into the Mississippi River in the 1940s. The bridge collapse this past August revived Sverdrup's memory in Minnesota, as the design became suspect early in the investigation into the disaster. But Other connections live on, too. Augsburg College has a hall named for the family. The Depression-era Division Street bridge in Faribault was designed by Sverdrup engineers. Leif Sverdrup helped run the company until he died at 80 in 1976. The firm lasted another 23 years, until Pasadena-based Jacobs Engineering bought it out.